Make Your Day. Make a Difference. Showing Our LOVE! Book with us for one of our available dates by the end of February and receive 20% off! Contact us at events@vycc.org for more info. 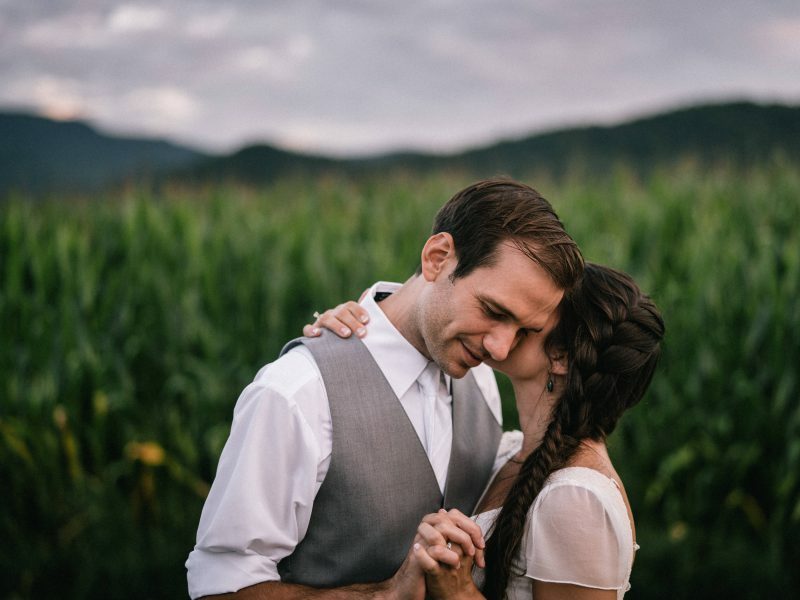 Located in Richmond, Vermont, the West Monitor Barn is a rustically beautiful venue for small meetings, large events, and weddings. The interior is both spacious and cozy at the same time with rough-hewn lumber, carriage barn lamps, and the character of a traditional dairy barn. 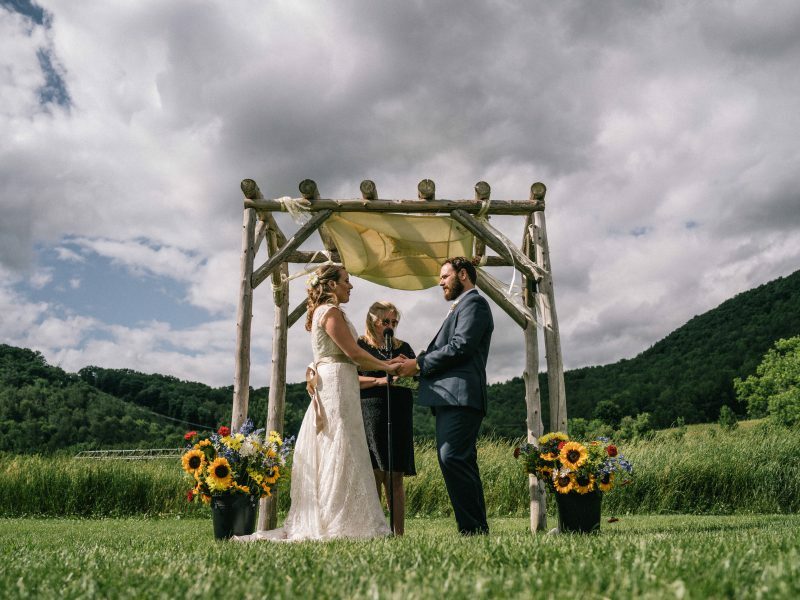 Outside, the West Monitor Barn is surrounded by spectacular views of forests, woodlands, conserved fields, and the foothills of Vermont’s third tallest mountain, Camel’s Hump. We are a very unique Vermont venue. All proceeds from renting the West Monitor Barn go towards funding Vermont Youth Conservation Corps (VYCC) programs, which employ over 300 young people to work on high-priority conservation and education projects across the state of Vermont each year. 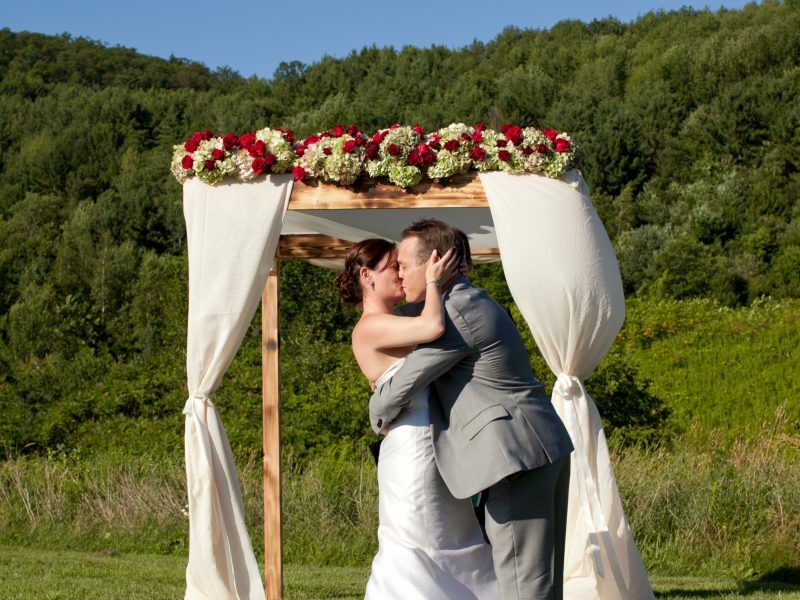 Let the West Monitor Barn be the venue for your next spectacular Vermont event! The West Monitor Barn is the statewide headquarters of the Vermont Youth Conservation Corps. Might be a bit biased because we were there for our son's wedding, and it was a beautiful day, and it was summer in Vermont, which is beautiful anyway, but it was fantastic. Perfect! Beautiful setting and an incredible farm to table dinner. Evening to remember. 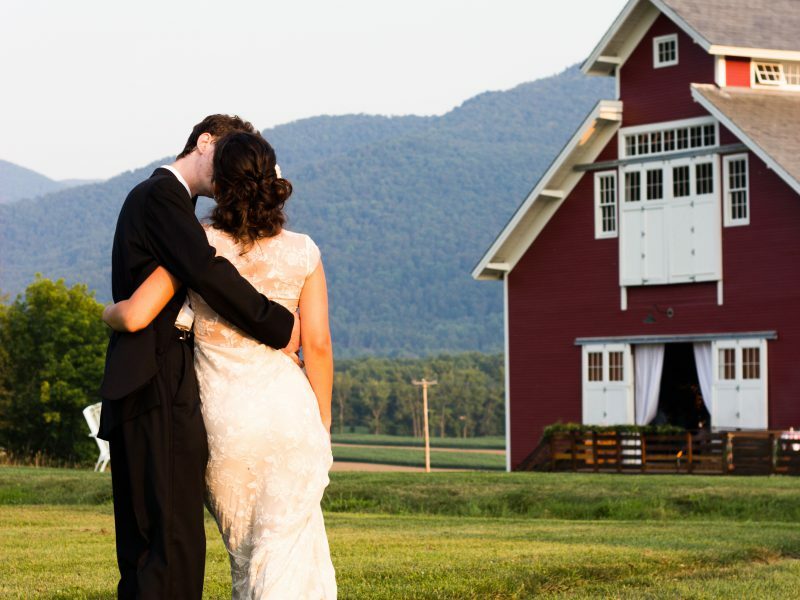 The West Monitor Barn is an amazing venue for a summer wedding. 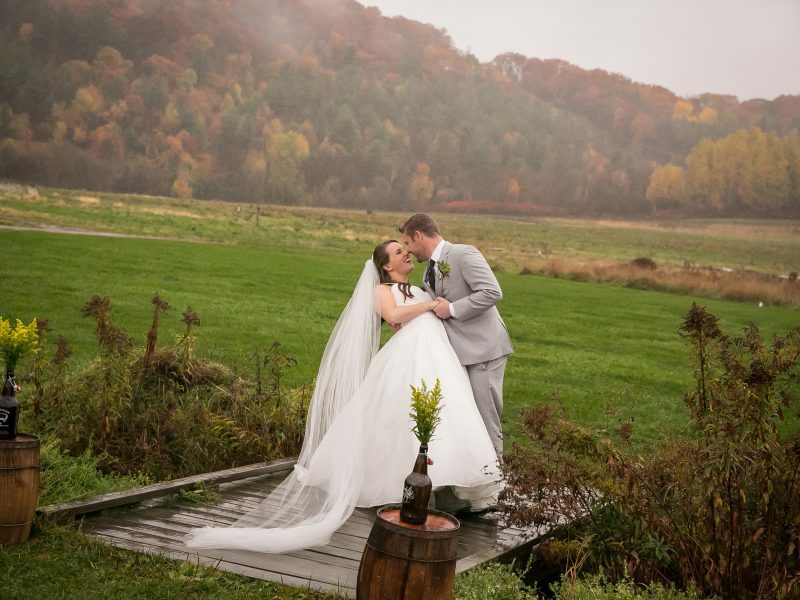 The views are spectacular for beautiful wedding photos. 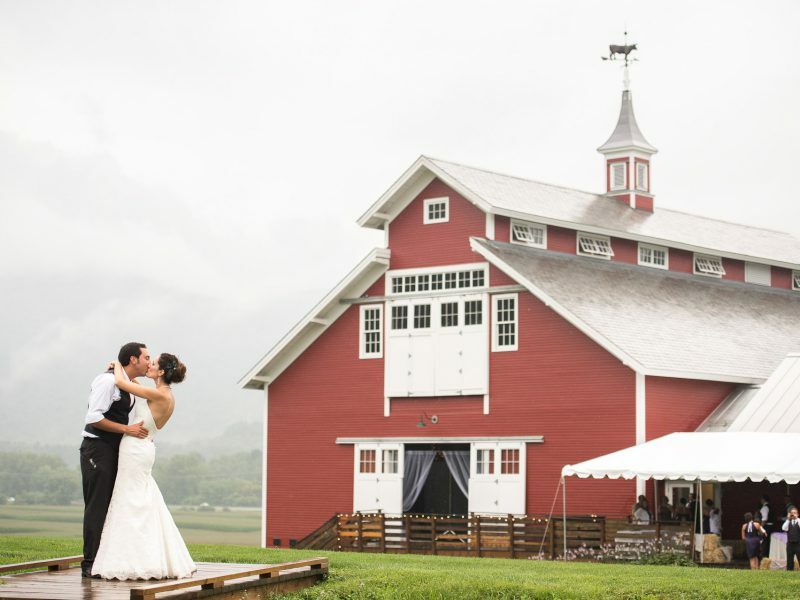 The barn is a great size for a large crowd, with lots of games going on outside and a large dance floor with plenty of room for dancing and a photo booth. The staff at West Monitor were very accommodating throughout the entire process. Highly recommend this venue for any large event.